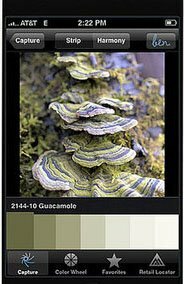 Can these new iPhone applications save me lugging around giant paint color fan decks? We shall see! This week the internet is all abuzz with news of a new iPhone application ben® Color Capture™ - developed for "ben" by Benjamin Moore, that allows you to snap a picture of whatever inspiring beauty you see, then match moments in that photo to the more than 3,300 colors in Benjamin Moore’s range. The application will be available for free download beginning June 1. 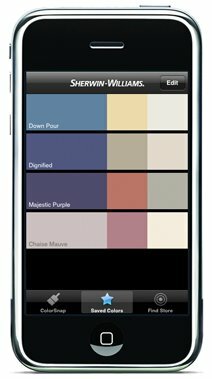 Fans of SuperPaint will rejoice that Sherwin-Williams has its own interactive iPhone app called ColorSnap™ which is available for free download now. It identifies colors in your images, and suggests palette colors surrounding them, and will even give you the RGB code of each color for web use. For you advanced color players there are even more options - beyond paint! 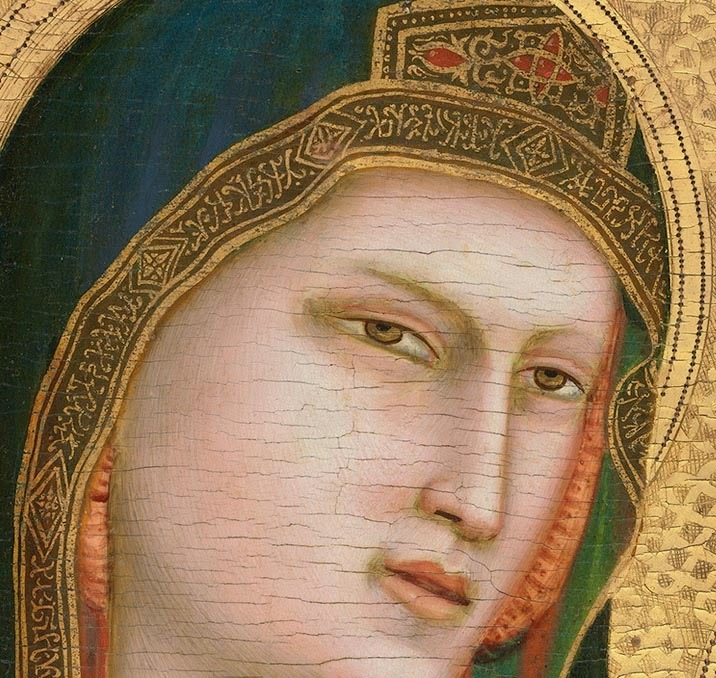 Palettes, by Ricky Maddy, can analyze a photo, web URL, or any other image, and offer a breakdown of its colors into a pleasing looking palette. $9.99 for this app, or free for the "lite" version. For me these applications are not quite sensitive or accurate enough for picking colors but they are interesting for working out palette decisions. Looks like I will be eye-matching my paint for a while to come. Hooray! 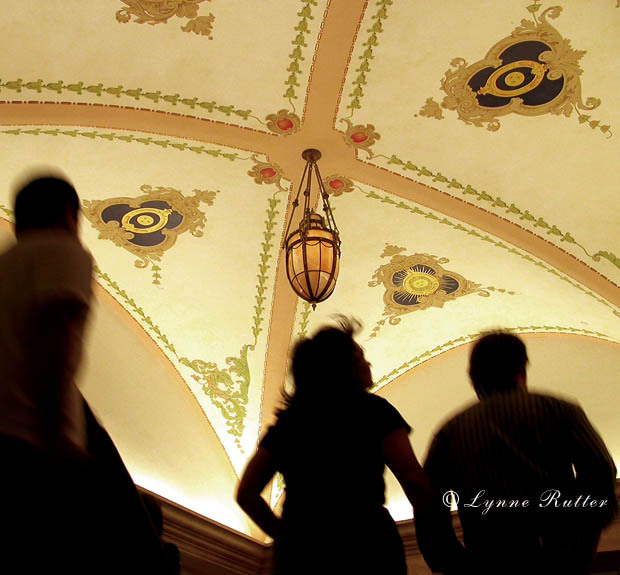 Thanks Lynne for being giddy over this! Wow! Thanks for that info! I cant wait to use it.......for something! Im sure I'll be able to use it for something! that's pretty cool. i would think that it might work well for a first draft. I'm so happy I have an iphone. THANKS. Technology is really getting good if this really works! As a matter of fact I'm getting an I-phone for my birthday! Thanks for your comment!